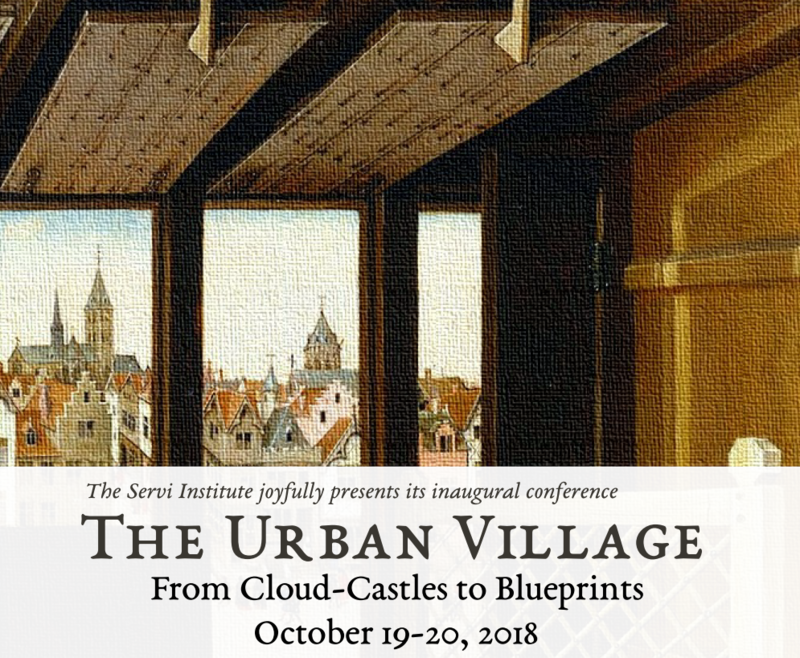 For its inaugural Urban Village Conference, The Servi Institute issued a creative challenge to our friends and neighbors--and a great conversation resulted! Flip through this album for first look at the results! 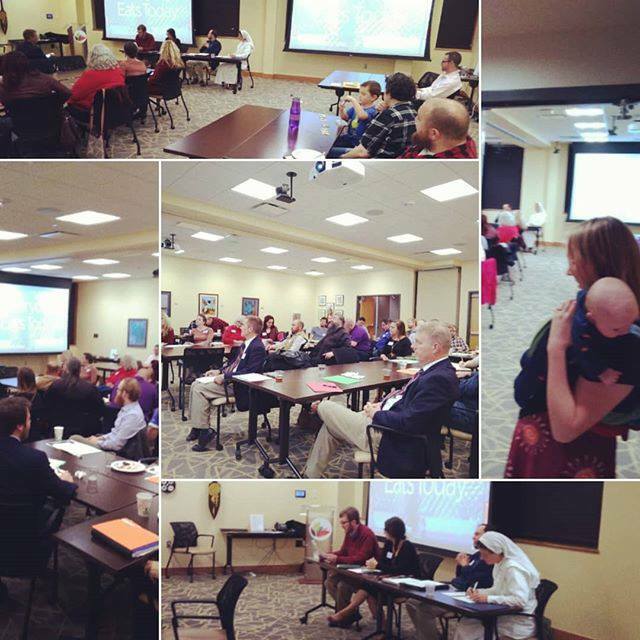 Catholic Charities of Oklahoma City graciously donated their conference space for the use of The Urban Village. Crystal Robinson provided recording services. Marcus Sattler kept the coffee flowing. Amanda Jennings and Lauren O'Bryan took care of myriad details as the core of our Conference Committee. The whole Board participated actively in planning and presenting at the Conference. 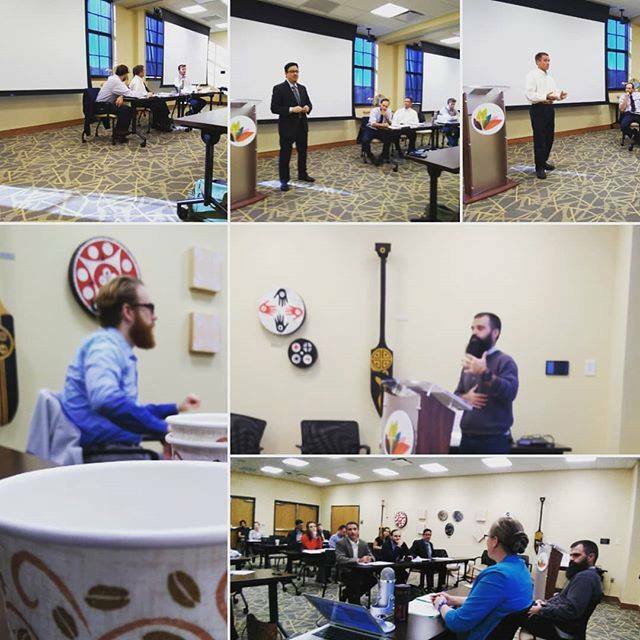 And our speakers, both our invited panel and our presenting guests, were first-rate. Many thanks to all of these and more!